Redwood Tree Services Ltd is an established company based in Woking, with our Bio-fuel operation now a registered Tree Station with Surrey County Council. We cover most of Surrey and the surrounding counties of the south-east of England. 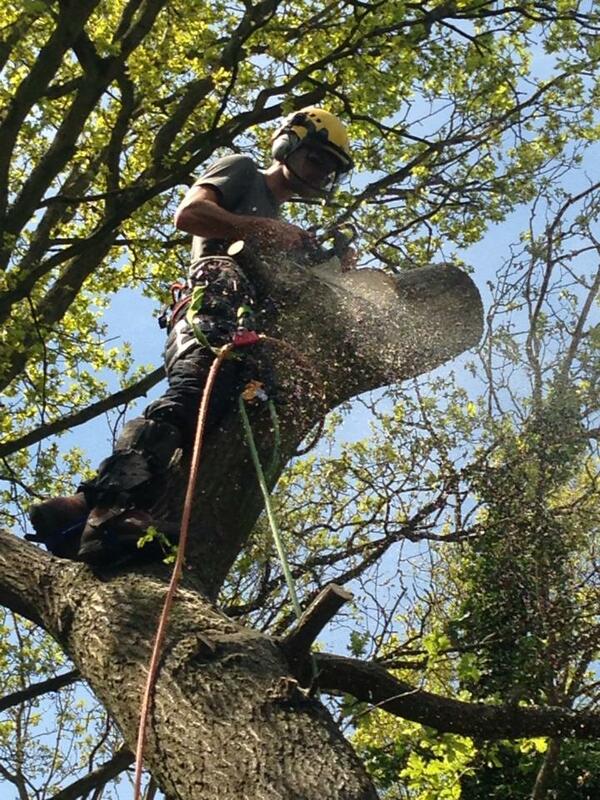 We specialise in Arboriculture, Forestry, and Bio-fuel. We provide sound advice and high quality workmanship to an ever-growing and diverse clientele. From shrubs to large trees, from gardens to forests - whatever it is, Redwood Tree Services do it! Redwood Tree Services has been operating for over 30 years. The benefits to you are that we have extensive knowledge, skills and experience. You can depend on our full attention to every detail of the work; each project is carried out by our own in house team of specialists, who are qualified with NPTC, First Aid, Traffic Management, Forestry Machine operators Certification and of course, Arboricultural Certification (all certificates can be viewed on request).